One of the most loved things about Melbourne is its picturesque parks and gardens, which all have a colourful story to tell. 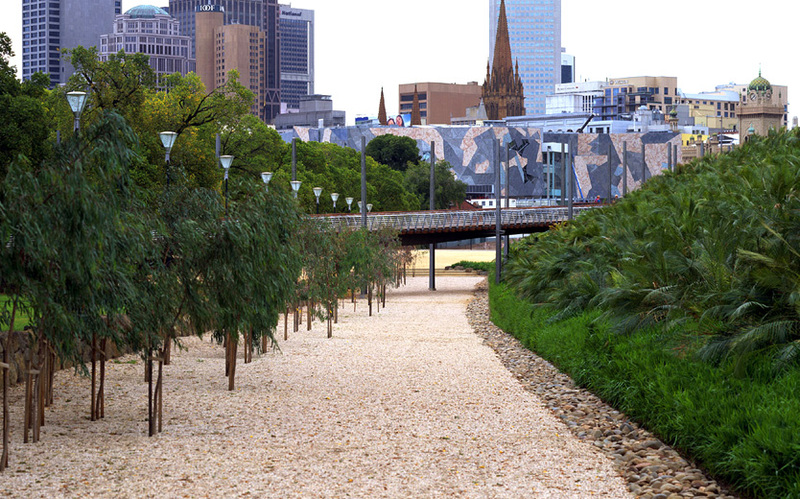 When Melbourne was established, a clear purpose was to create open spaces around the city centre. This has created a legacy of beautiful parks and gardens, which is a defining element of the city and a popular drawcard for visitors. There is a total of 565 hectares of open space in the City of Melbourne. 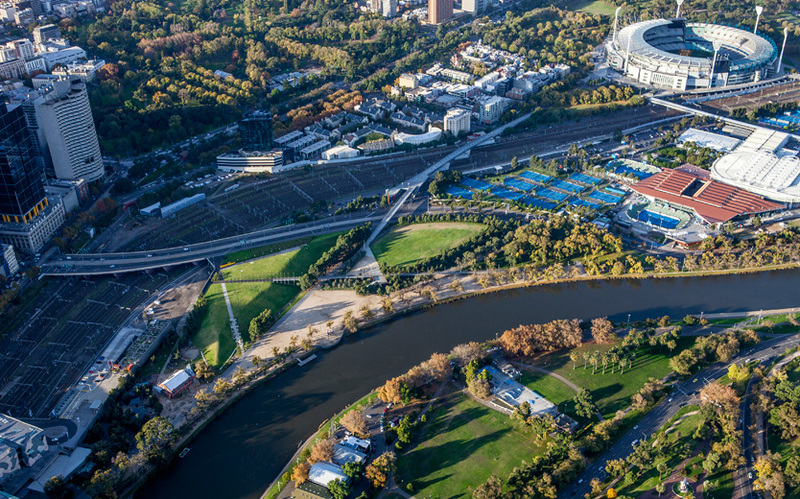 This covers areas such as the Domain, (which includes the Royal Botanic Gardens, Shrine Reserve, Alexandra Gardens and Queen Victoria Gardens), Carlton Gardens, Yarra Park and Royal Park, as well as a series of smaller parks along the Yarra River frontage. 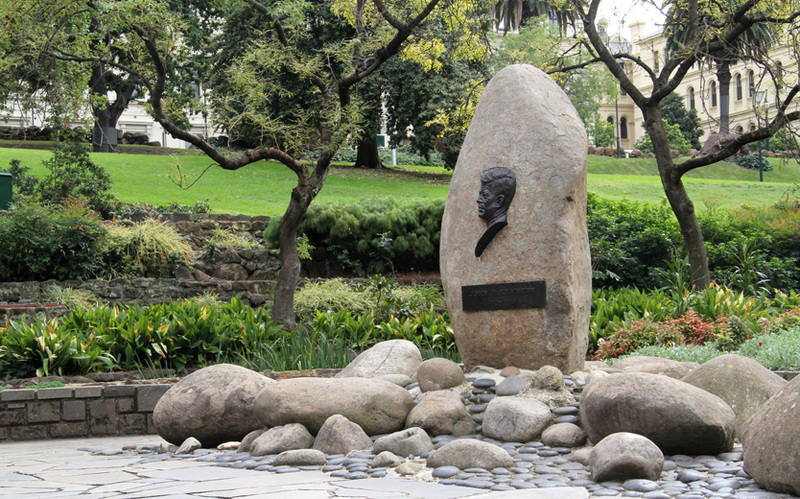 The nearby parks and gardens, all within walking distance of this visitor centre, make a pleasant addition to a visit to the Fitzroy Gardens. 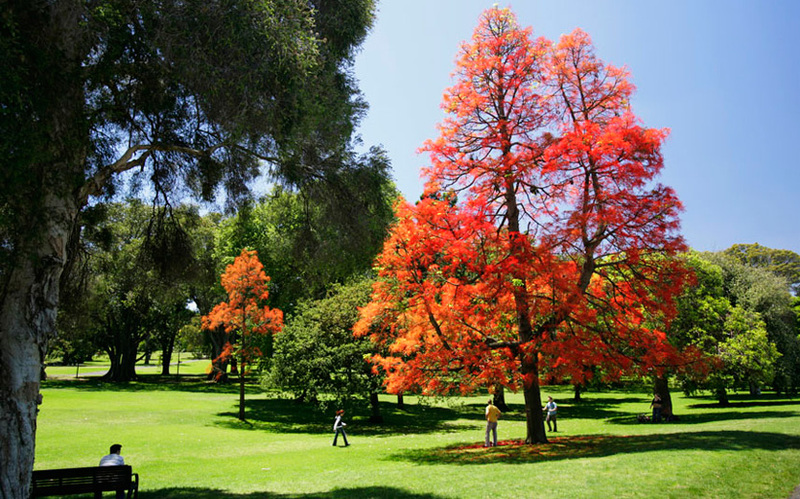 Or travel a little further and visit some of Melbourne's other major parks. 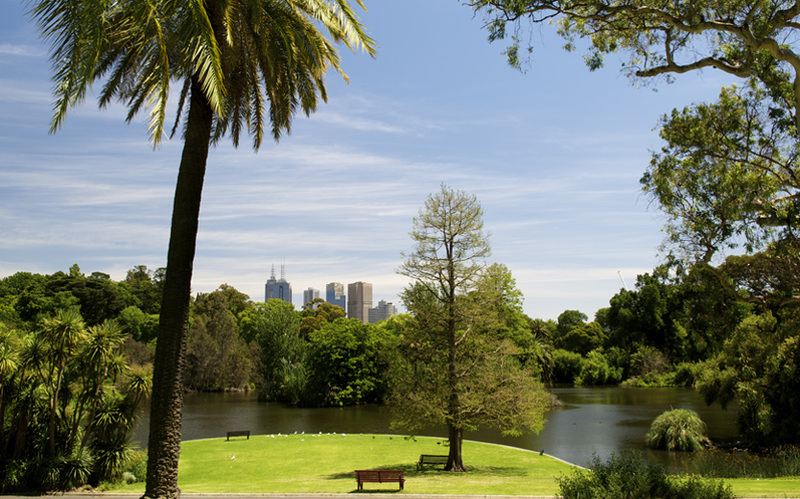 Melbourne's parks and gardens are used for all sorts of purposes, from quiet relaxation, to sport and recreation, events, festivals and education. Many are listed on the Victorian Heritage Register due to their outstanding historic, horticultural and amenity values. 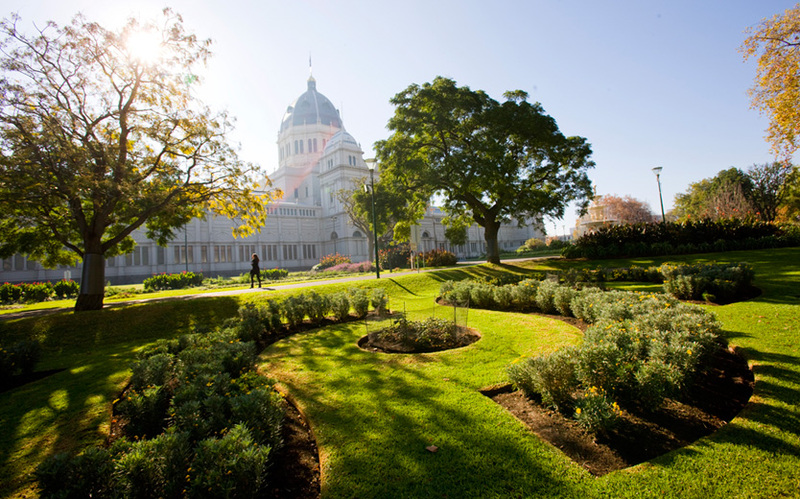 Carlton Gardens, due to its association with the Royal Exhibition Building, is also a UNESCO World Heritage site.